For the intake 2019/2021, the course will be dedicated to a maximum of 30 students. 15 Erasmus+ EMJMD EMOTION scholarships will be available. The deadline for applying for scholarships will be on February 28th, 2019. Minimum 75% of the grants must be allocated to Partner country** students. Partner country** student who has lived or carried out their main activities in a Programme country* for more than 12 months in the past 5 years will be considered as a Programme country* student. Maximum 3 grants will be allocated to students from the same country. Students with more than one nationality must state with their application under which one are willing to apply. Contribution to subsistence costs will not be given to the scholarship holders for the EMJMD periods (study/research/placement/thesis preparation) spent in their country of residence, nor to scholarship holders from a Partner country** for the EMJMD periods exceeding one trimester (i.e. 3 months or the equivalent of 15 ECTS credits) spent in any Partner country**. * Programme countries: EU member countries plus former Yugoslav Republic of Macedonia, Iceland, Liechtenstein, Norway and Turkey. ** Partner countries: Other countries which are not considered as Programme countries. – Students whose citizenship is one of the Erasmus+ Partner Countries count as Partner Country Students. 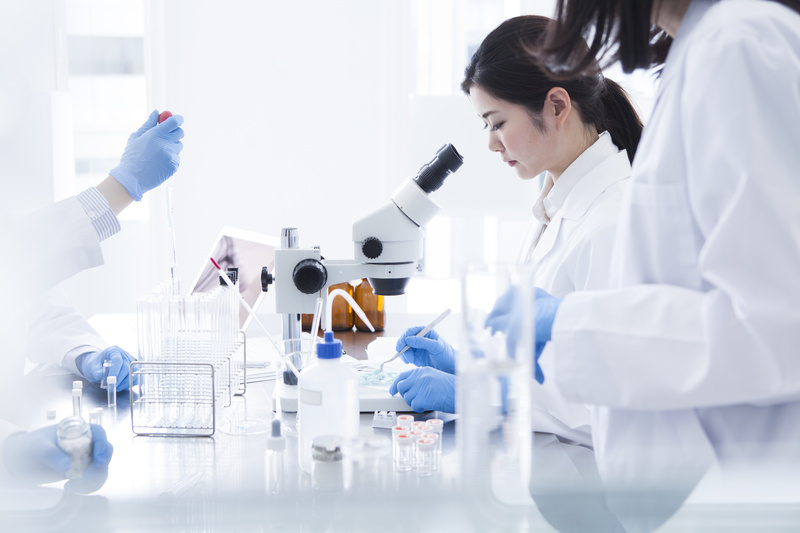 – Partner Country Students who are not residents nor have carried out their main activity (studies, training or work) for more than a total of 12 months over the last five years in any Programme Country are considered as Partner Country Students. The five-year reference period for this 12-months rule is calculated backwards as from the submission deadline (defined by the consortia) of applying for an EMJMD Student scholarship. – Students whose citizenship is one of the Erasmus+ Programme Countries count as Programme Country Students. Students with a Partner Country citizenship who do not fulfil the Partner Country criteria defined above (12-months rule) count as Programme Country Students. ** Partner country Students whose original place of residence is located at less than 4.000 km from the coordinating institution receive € 2,000 per year for the nominal duration of the two year EMOTION Programme. 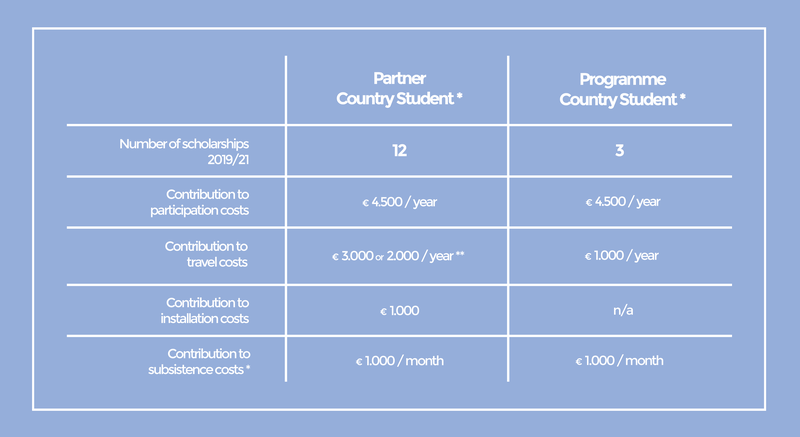 Partner country Students whose original place of residence is located at more than 4.000 km from the coordinating institution receive € 3,000 per year for the nominal duration of the two year EMOTION Programme. This calculation of distance is done using the Erasmus+ tool dedicated to this purpose. © 2018 Emotion Master // All rights reserved.